(1) In General. On a party’s motion and notice to all other parties to the appeal, the district court or BAP may stay its judgment pending an appeal to the court of appeals. (c) Automatic Stay of an Order, Judgment, or Decree of a Bankruptcy Court. 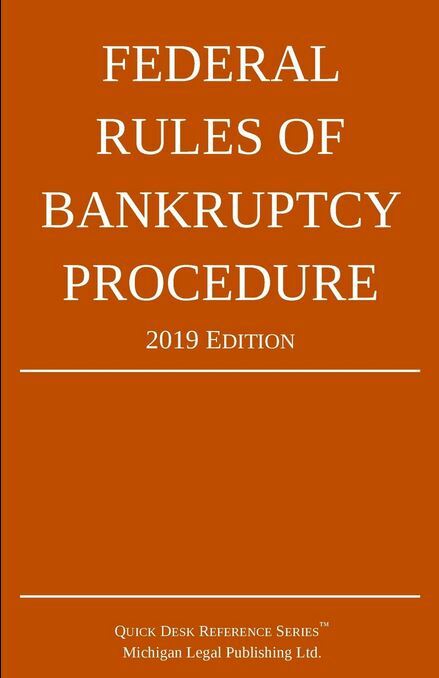 If the district court or BAP enters a judgment affirming an order, judgment, or decree of the bankruptcy court, a stay of the district court’s or BAP’s judgment automatically stays the bankruptcy court’s order, judgment, or decree for the duration of the appellate stay.